Public events are the places where memories are made. Gathering with friends to hear your favorite band at a concert venue or joining family to cheer on your favorite team at a sports stadium. While these large venues are great for entertainment they are also increasingly the focus of evildoers with malicious intent. A “soft target” with many entrances and access points to protect, and a lot to think about for event security and stadium security alike. 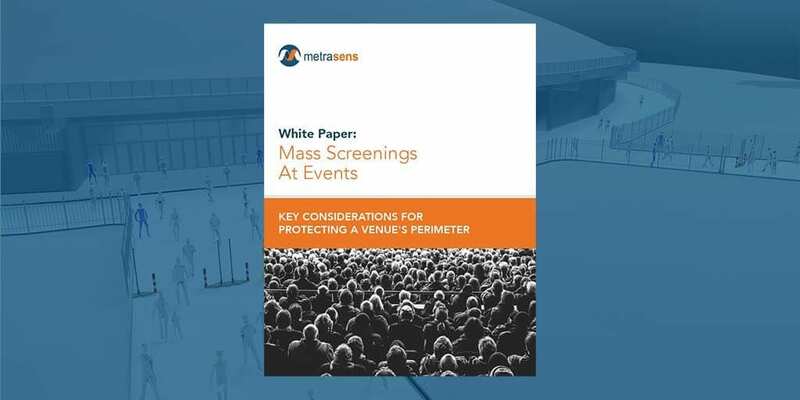 In this infographic, Metrasens takes a look at 3 Key Considerations for protecting these venues from a mass casualty threat, specific to screening scenarios. The 3 key considerations are 1) The vulnerability innate in large crowds and realization that the threat is real, 2) the common security methods in place that we have become all too familiar with their universal flaw, and 3) a way to expand your reach and do more with screening than ever done before.  Ferromagnetic detection as demonstrated in Metrasens’ Proscreen 900 are helping event security and stadium security leaders become better equipped to screen for mass casualty weapons and effectively push back the perimeter for screening. Ready to learn more about Proscreen 900 for your event or venue? Contact Us today and let’ get the discussion started. Take a read as Metrasens’ Jim Viscardi, Vice-President of Global Security, dives deeper into the matter of public event screening and key considerations for strengthening your perimeter. Jim Viscardi, Metrasens Vice President of Global Security sat down with Amplify Media to discuss how Proscreen 900™ is changing the game for screenings at concert venues and large events.